The Great Wall of China has been standing tall for over two millennia as an embodiment of mankind's pursuit of peace and order. 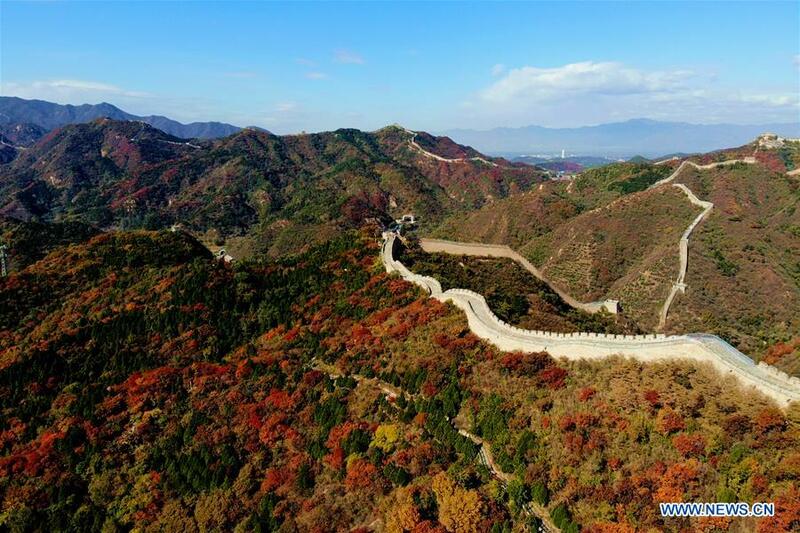 With its preservation already declared a global responsibility by UNESCO, the Chinese government last month released a plan up till the year 2035 for the wall's restoration and management. 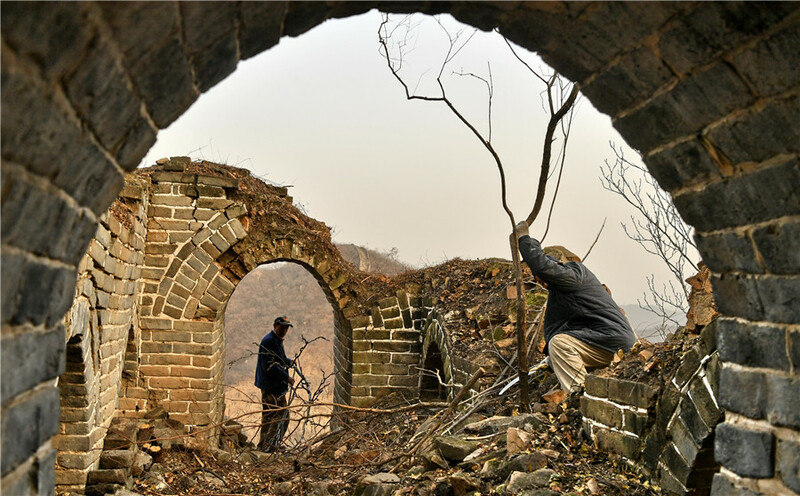 The Great Wall is not just an architectural treasure. It is an emotional and spiritual influence on the people of China who have drawn strength from it during times of peril and are now giving it their strength back during times of stability. As China's capital standing improves in consequence of its reform and opening up, the need for retaining its cultural identity is gaining attention. Modern scientific methods are being applied with expertise brought in from other parts of the world to protect this most significant remnant of Chinese history. Collaborations in monitoring and preservation efforts have lately picked pace. Research institutions from China and the United Kingdom are holding regular symposiums since 2017, whereas China Foundation for Cultural Heritage Conservation is teaming up with U.S.-based tech firm Intel since 2018 to employ artificial intelligence and aerial drones. A Great Wall Conservation Union has also been formed to improve the quality of tourism. Last month's national-level Great Wall comprehensive conservation plan, released by Ministry of Culture and Tourism and the State Administration of Cultural Heritage (SACH), comes as the latest move engaging non-governmental entities for the protection of the wall and promotion of educational programs. It is a long-term policy and aims to encourage individuals and social organizations to provide not-for-profit services. The plan also throws light on how to prioritize efforts. It has to be understood that restoration of the entire wall is simply not practical. The portions with high tourism value may be repaired but a major part of the endeavor needs to be directed towards slowing down the ruins' disappearance and keeping their historical stature intact. Restorers have been directed to ensure the maintenance of different sections according to the unique materials and construction patterns used in each. Moreover, professional institutions are being called in and are expected to introduce some out-of-the-box solutions and modern technology in the conservation push. Even if the human-induced damages are not taken into consideration, encroachments like vegetation creeping along its embankments slowly erode the structure. Wind is also, grain by grain, eroding entire sections away. But that is the way how nature works. We have to let future generations know how china's ancestors built an edifice that has been watching over their civilization's evolution from times of unrest to the economic and political stability of modern China. Threats and chaos of the outside world that led to the wall's construction resonate to this day with the principle of "might is right" still prevailing in international politics. The process of China's opening up must continue, but not while lowering the guard against protectionism and regional hegemonies. The Great Wall, a masterpiece built together by thousands of people, is one symbol that exemplifies the strength in unity. As the saying 众志成城 (a multitude of wills becomes a wall) goes, the longer the wall stands, the longer it will remind us of the power of cooperation. The deeply integrated society of present-day China needs to uphold its values in light of the cultural imperialism found in many parts of the world. The homogenized global perspective, often dominated by those pushing themselves into exclusive domains of other nations, seldom appreciates diversity. The Great Wall, with its rich folklore, has to be looked after to protect Chinese culture's distinctive characteristics. Unlike the concrete jungles which make contemporary metropolises hardly differentiable from each other despite being continents apart, it is culture that brings individuality to tourist experiences. For this reason, tourism to the Great Wall is not only contributing to China's national exchequer but also serving as a window to the country's culture. Every year, millions of people make trips to the wall; enlightening them on what China actually is made of. The opportunity allowing them to do so cannot be taken away by neglecting the wall in any possible way. SACH's plan in this regard is a welcome step, as it instills fresh air into conservation efforts.